Suriname is considered to be a culturally Caribbean country, and is a member of the Caribbean Community (CARICOM). The present Trademark law for Suriname is highly similar to the trademark statute that was in force in the Netherlands before the Benelux Trademark law was adopted in 1969. Suriname has no provision for registration of service marks. Owners of service marks will therefore often file for registration of their mark to cover goods associated with the services they provide in Suriname. Suriname has its own Trademark Bureau. Trademark Filing Requirements for the Bureau for Intellectual Property in Suriname requires an application for registration with a Power of Attorney made out in the Dutch and English language bearing a company stamp or corporate seal and signed by the Applicant. In the absence of a stamp or seal the Power of Attorney should be notarized. No apostille required. The Power of Attorney must be an original. Names and title of the official signing the Power of Attorney must be provided, and only the names and address of the Applicant should be filled in. If the trademark is in color, the colors can be claimed. The Description of goods must be itemized; a renewal requires exactly the same as in the original registration. Under Surinamese law the exclusive right to use a trademark belongs to the party who has made first use of a mark in Suriname to distinguish his goods from those of others. First use can be based on sales of or use of or providing of the goods in the local market. First use can also be based on advertising of the goods in local or international media which are published or sold in Suriname or of which broadcasts can be received in Suriname. 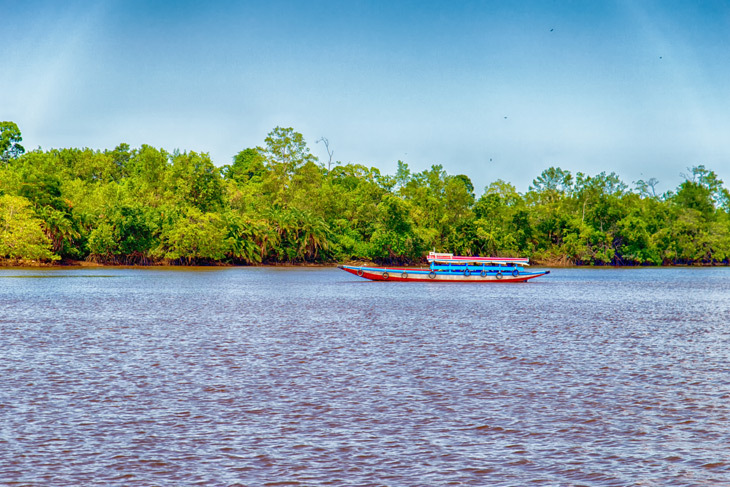 The law contains a non-use provision pursuant to which the proprietor of a mark is only protected for a period of 3 years since his last use of the mark in Suriname. Renewal periods for trademarks are 10 years. Suriname is party to WIPO, Paris Convention, Berne Convention, Hague Agreement regarding Industrial Designs, NICE Agreement, Strasbourg Agreement, and TRIPS Agreement. The Power of Attorney form needs to be signed by an officer of the company and the seal or the stamp of the company needs to be applied, failing which the form then needs to be notarized. History: Also known as the Republic of Suriname, Suriname is located on the northeastern Atlantic coast of South America. Suriname is named after its original inhabitants, the Surinen Indians. Explored by the Spanish in 1593, Suriname was first settled by the Dutch in 1602. After being settled by the British and then returned to the Dutch, Suriname gained its independence on November 25, 1975. Its capital is Paramaribo and the language Dutch. Suriname’s economy does not rely on tourism as much as the other Caribbean islands do. Its economy is dominated by the Bauxite industry, a common ore for aluminum. Suriname is an independent state of the Netherlands and has been financially distancing itself from the Netherlands in recent years. It is located above the equator and is split up between nine districts. One-third of the country is comprised of national nature preserves. 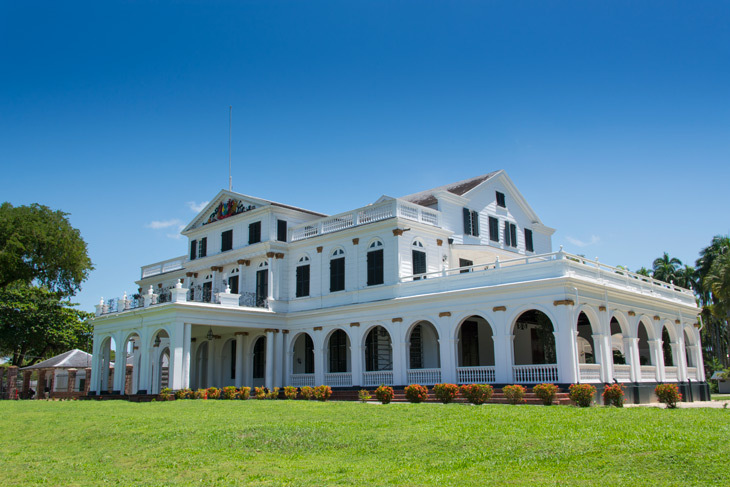 Paramaribo, Suriname’s capital, is a very popular vacation destination because of its pleasant social atmosphere.